There is a simple equation for blogging photoshoots that are way overdue: the greater the length of time that has passed since the shoot, the more stunning the images need to be to make up for one's tardiness. 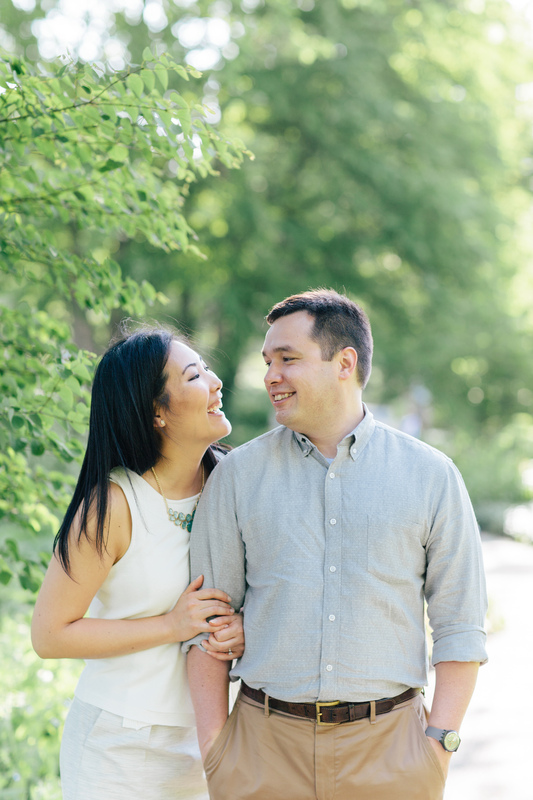 It had been some time since I had revisited the engagement shoot we did with Louis and Christina at Morton Arboretum many months ago, and so I was tempted to not even consider blogging about it (feeling guilty for not being more on top of things!). And then I looked back at the images and realized: it could be decades from now, and these images would still be worth posting. 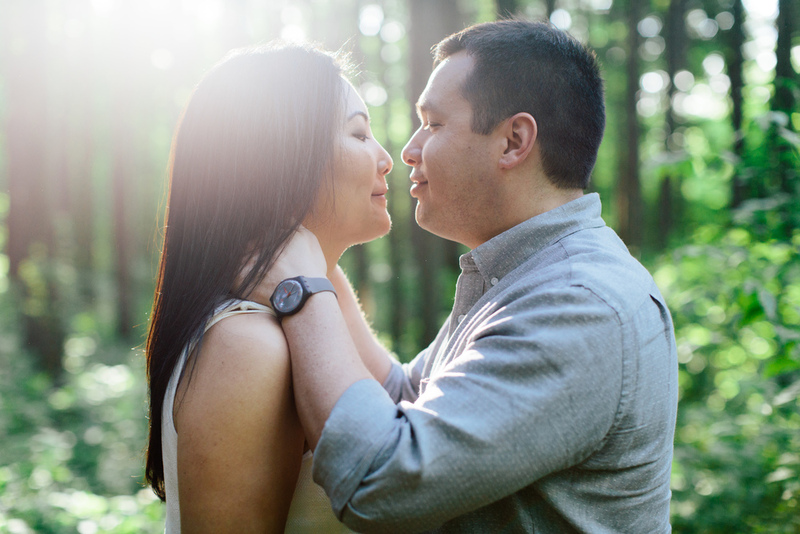 Here's a (belated) glimpse into the time we spent with the lovely couple, wandering around the Arboretum in full bloom. Enjoy!